Squashes are appearing in the supermarket. It’s that time of year for the tough, big vegetables that are perfect for some of the wholesome winter dishes we all love. 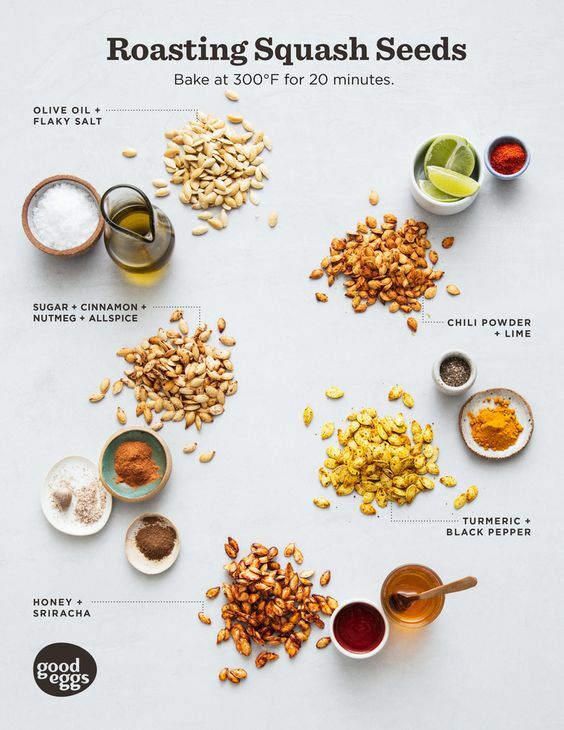 Squash is one of those ingredients that’s often overlooked, ok, they get a good run in during Halloween and for pumpkin pie during Thanksgiving but that’s just one variety of the ingredient. 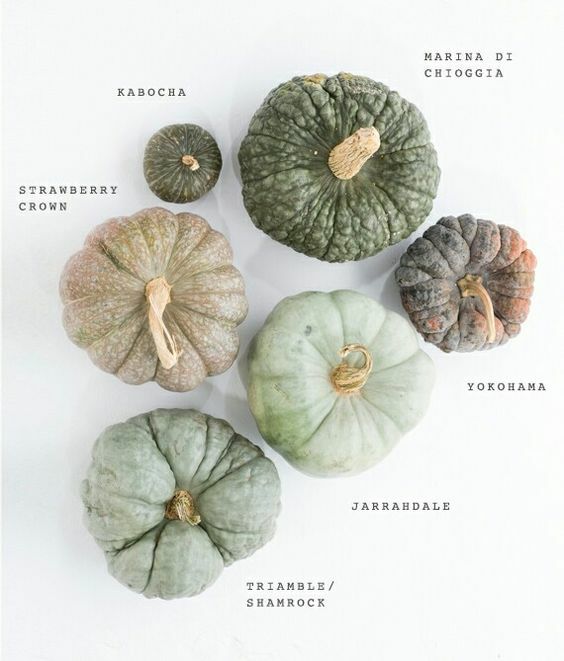 There are many different types of squashes. Sweet Dumpling, Buttercup, Acorn, Buttercup, Delicata. There’s even a Spaghetti Squash. They all have different tastes and some are better for different jobs than others. 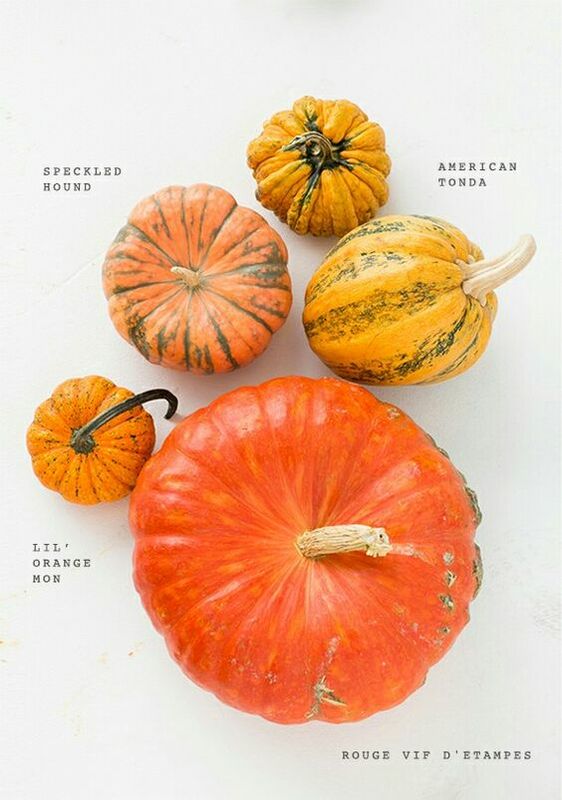 The infographics below explain different squashes, how to use them and even some tips on how to pair different ingredients with each variety of squash. These chart shows off some varieties of Japanese sqaushes. Here's some more cooking suggestions for different types of squashes. Anyone who has tackled a whole squash before knows how many seeds there are. This simple chart offers up some tips on the best way to roast squash seeds.